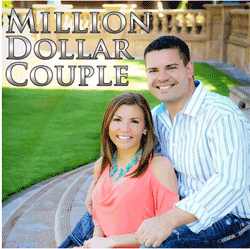 “My Personal 7 Step Get-Your-Hands-Dirty Method of Recruiting That Has Led To $1 Million & Counting In Commissions With My Current Company!" “Straight Talk on Recruiting: 7 Steps To Recruit More Reps Into Your Network Marketing Company"
This training is the meat & potatoes of what I do daily to be a Top Earner in my current company. And, I believe if you follow these 7 steps, and you train your downline to follow these 7 steps, you WILL recruit more reps. These 7 steps aren’t some magic secret that I’m keeping to myself. In fact, they sound very simple on the surface. It’s how you APPLY them that will make the difference. If these 7 steps sound familiar, it’s because they are. Building this business is a fairly uncomplicated thing, however – I have my own unique spin on each of the steps that, when applied, gets results fast! 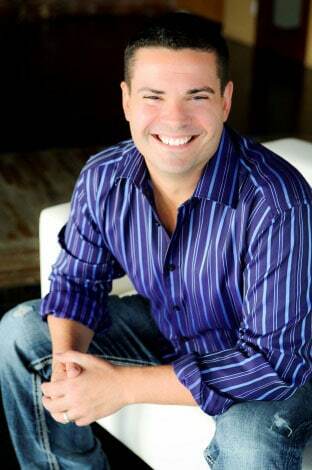 Check Out What Mike Snow Has To Say About The Skills He's Learned By Plugging Into This Valuable Training! How to avoid the dreaded “MLM Valley” so you’ll never feel stuck again! My favorite ways to build my business offline and online – you’ll learn them both and hear why I personally love them so much. The absolute biggest bottleneck in your business that you’re likely ignoring and it’s completely stopping you from recruiting people. The HUGE difference between network marketing and traditional sales and why I strongly believe that those who believe they’re “Good Salespeople” will ultimately fail in this industry. Straight Talk on Recruiting is an honest look at my daily strategy for bringing new reps into my business. This audio and downloadable study guide pulls back the curtain and reveals what I do and how I go about doing it, day in and day out. Having a positive mindset is incredibly important, but getting out there and getting your hands dirty and doing the work is what is going to help you reach the top. That’s where the money lies in your business – it’s in doing the work. 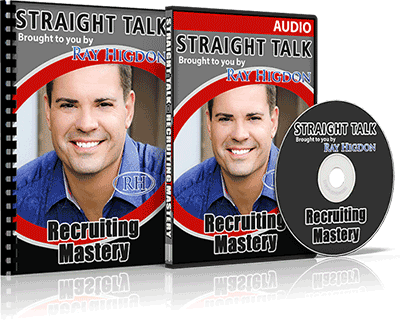 If you’re ready to do the work with me, and you want my step-by-step outline for doing the “dirty work” of recruiting with more ease and better, faster results…then go ahead and take advantage of this limited time offer and grab your copy of Straight Talk on Recruiting today for only $47! You'll receive instant access to this hard-hitting, 46 minute audio and downloadable study guide. The study guide contains full transcripts, plus a printable worksheet for my follow-up and voicemail system. Here's what Jon Patrick has to say about his results! 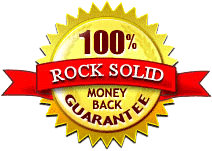 I guarantee you'll be so blown away at the value you'll receive that I'm offering you my 30-Day 100% Money-Back Guarantee. Join me and listen to the recording, and if you're not 100% satisfied, simply contact me within 30 days and I'll refund your investment.